Aaron Hernandez Was Found Dead Inside Of His Prison Cell ! 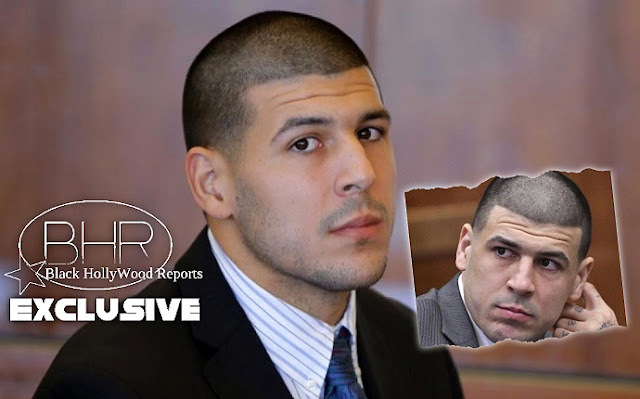 BHR Hollywood Reports..........In a maximum-security prison outside Boston about an hour from the stadium where he played, Hernandez jammed the door to his one-man cell lest guards to try to stop him, and put an early end to the life-without parole sentence he received for a 2013 murder. The former NFL star's death left friends, family and his legal team shocked and in dis belief, searching for an explanation. Just last Friday Hernandez was acquitted in a separate murder case. "There were no conversations or correspondence from Aaron to his family or legal team that would have indicated anything like this was possible," said his attorney, Jose Baez. Guards found Hernandez shortly after 3 a.m. Wednesday at the state prison in Shirley, Correction Department spokesman Christopher Fallon said. 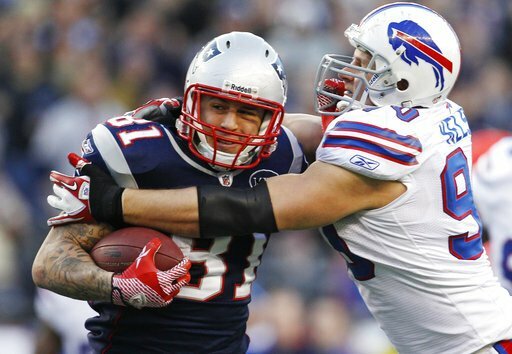 The former tight end was taken to a hospital and pronounced dead about a hour later.